SKU: N2665. 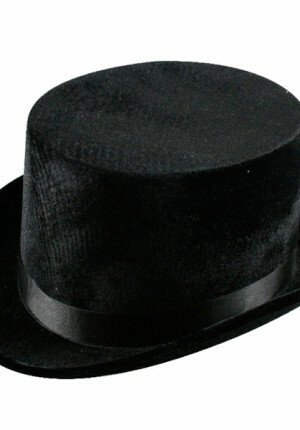 Listed in: Hats, Top Hats & Bowlers. Tags: Black, Hat, Top. 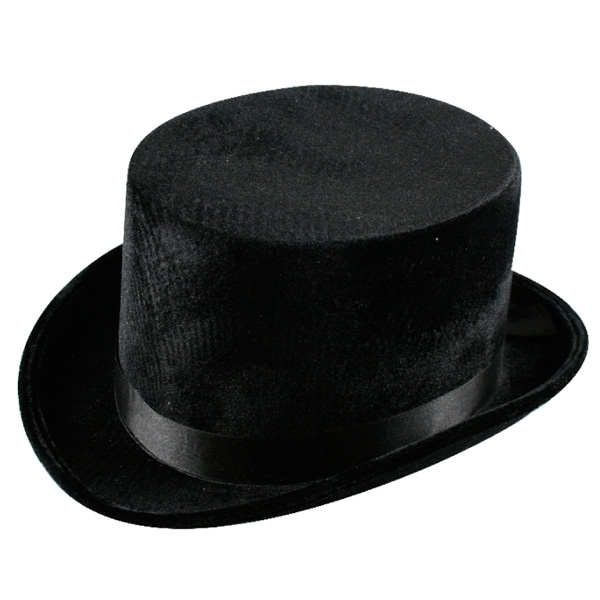 Top hat with high Top. Black Velvet finish.